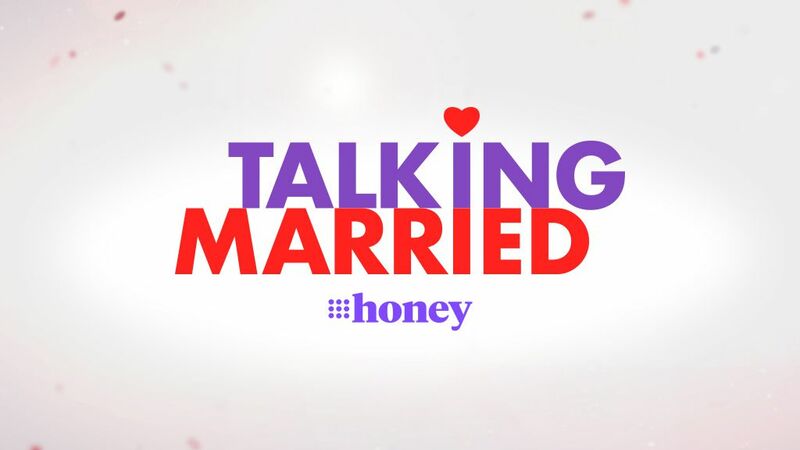 Talking Married is the first television production for Australia’s leading women’s lifestyle network, 9Honey. Hosted by presenter Jayne Azzopardi, Talking Married is the new show all Married at First Sight fans will turn to for behind-the-scenes gossip, exclusive interviews and never-before-seen clips from Australia’s most talked about reality show. Jayne will be joined by 9Honey’s lifestyle presenter and columnist Shelly Horton and last season’s unlucky MAFS bride, Cheryl Maitland, who has since gone on to find true love. 9Honey Network Editor and the show’s Executive Producer, Kerri Elstub, said: “Talking Married is our first major TV production. Our audience love Married at First Sight. They can’t get enough of our online content, so making a TV show will allow us to keep the conversation going and going. Talking Married will air weekly following the last MAFS episode of the week.